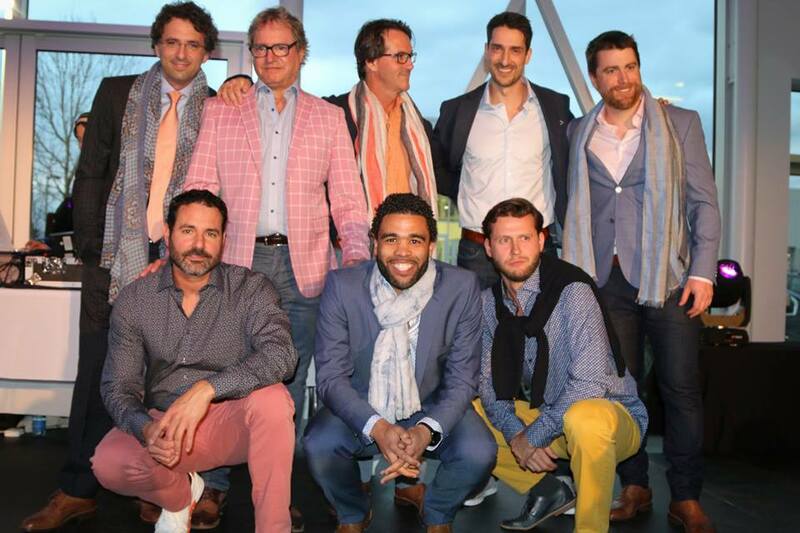 Jay Chevery hosted the 5th edition of Party de filles dans un Garage at Group Park Avenue’s BMW Saint-Julie location, on the last Thursday, May 10th 2018. 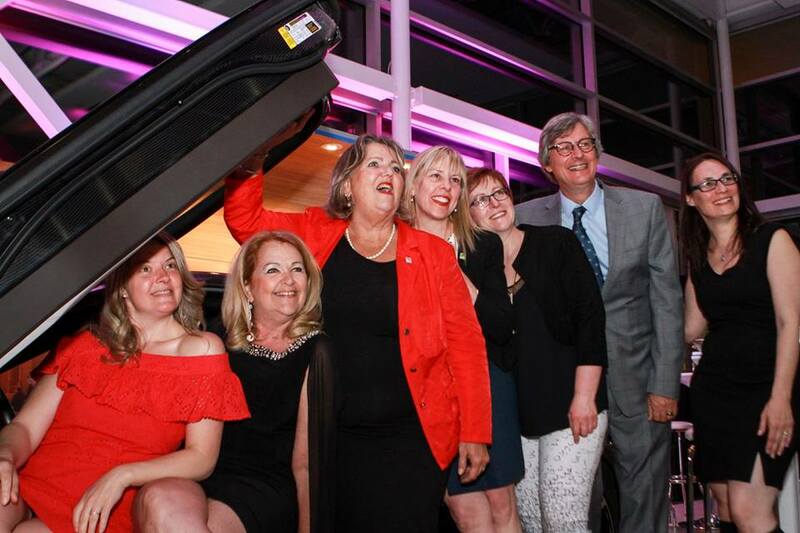 The event was organized by the Pierre-Boucher Hospital Foundation in association with BMO Montreal Banks and many other partners like Air Transat and Club Med in order to raise funds for the expansion plan of the Hospital’s births center, but it was also an occasion to celebrate the women of the Monteregie area. Accompanied by a professional dancer and artist mystery guest, our master of ceremonies Jay Chevery started the evening with some dancing and comedy to welcome more than 250 women and the representatives of about ten participating businesses whom were all gathered to support the cause. An impressive total amount of $35,000 was amassed and donated to the foundation. Many surprises and activities were planned for the guests; welcome cocktail, dessert bar, gin bar, gloss bar, a shopping area and a silent auction. The doctors of the hospital participated in the famous parade contest on DJ Abeille’s musical atmosphere, who knew how to bring together all the guests with her usual dynamism!